Place a large, lidded skillet over medium heat and add butter. When melted and just lightly sizzling, use a spatula to spread over the bottom of pan, then add green onions and cook just long enough to take off their raw edge, about 2-3 minutes. Remove to a bowl. Into the same skillet, put potatoes, salt, broth and water. Cover pan and bring mixture to a boil, then reduce heat to low and simmer potatoes about 10 to 15 minutes, until almost soft when stuck with a fork. 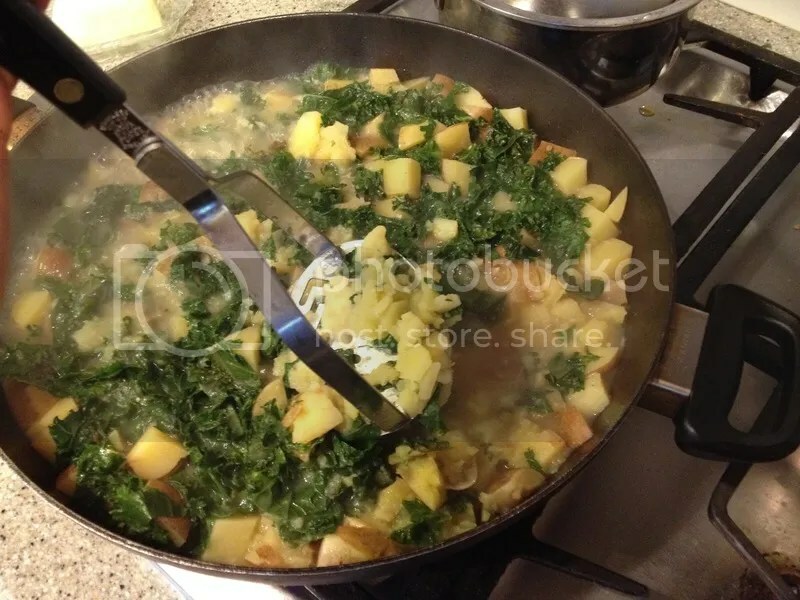 Add kale to potatoes and continue simmering, covered, until potatoes are soft and kale is tender to taste, about 5 to 10 more minutes. Remove lid, turn heat to medium high and boil until most of liquid evaporates. Meanwhile, use a potato masher to mash potatoes roughly, leaving some texture. When desired consistency is reached, remove pan from heat. Stir in reserved green onions along with butter, salt and pepper, to taste. Serve topped with an additional pat of butter and/or mustard, if desired. 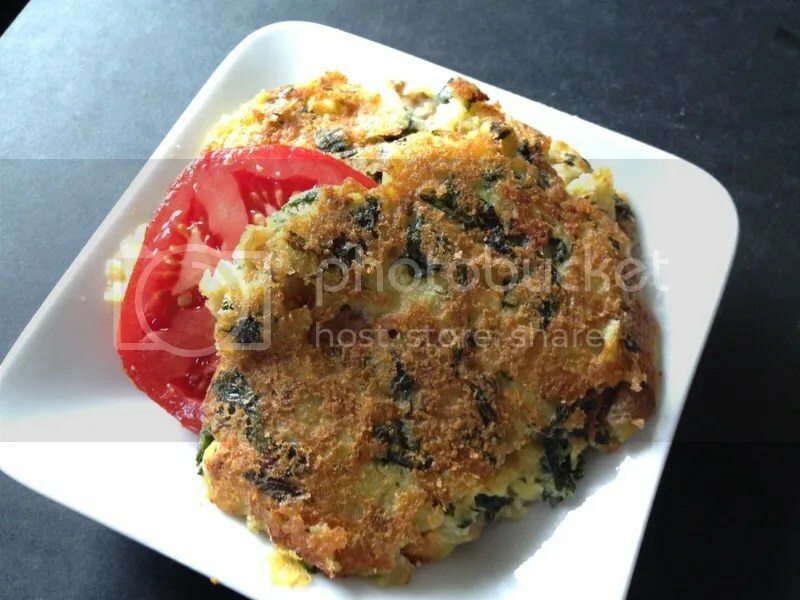 Even though the kale is already added, it won’t interfere with mashing the potatoes. Make Potato Pancakes Beat 1 egg + 1/8 tsp. baking soda into about 1½ cups Colcannon, beating with a fork until thoroughly combined. Melt about 2 tsp. butter in a large, heavy-bottomed saute pan over medium to medium-low heat. When butter sizzles lightly, drop in Colcannon batter to form roughly 3” patties. Fry on both sides until golden brown. Helpful Hint: If you will have patience and allow the patties to brown thoroughly before flipping, they will cook through nicely, flip easily without breaking, and have nice, golden crusts. 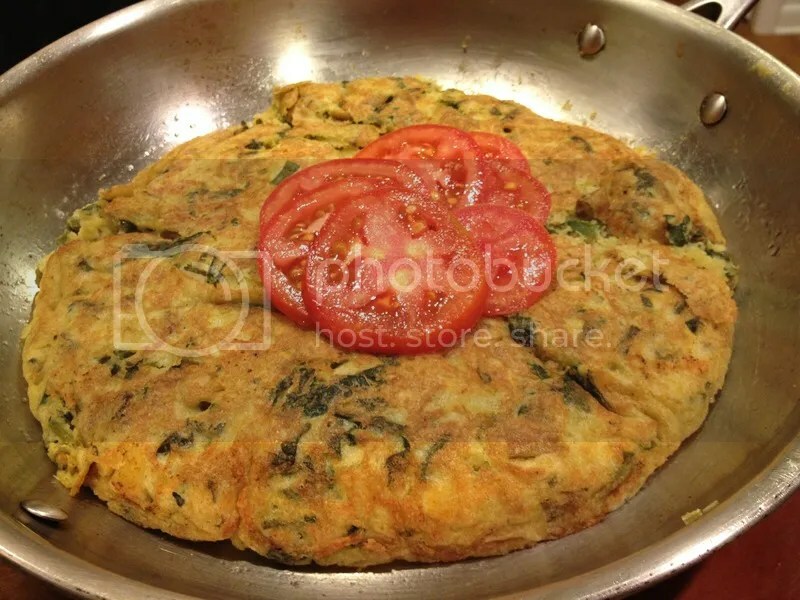 Riff on Spanish Tortilla Mix 2 eggs + 1/8 tsp. baking soda into about 2 cups Colcannon, beating with a fork until thoroughly combined. Melt about 1 Tbsp. butter in a 10” heavy-bottomed saute pan over medium to medium-low heat. When butter sizzles lightly, pour in all of the Colcannon batter to form a large pancake. Cover pan and lower heat to medium-low or low. Allow tortilla to brown all the way across the bottom. Flip onto a plate, then slide back into pan to cook the other side. Tomatoes make a nice serving accompaniment. 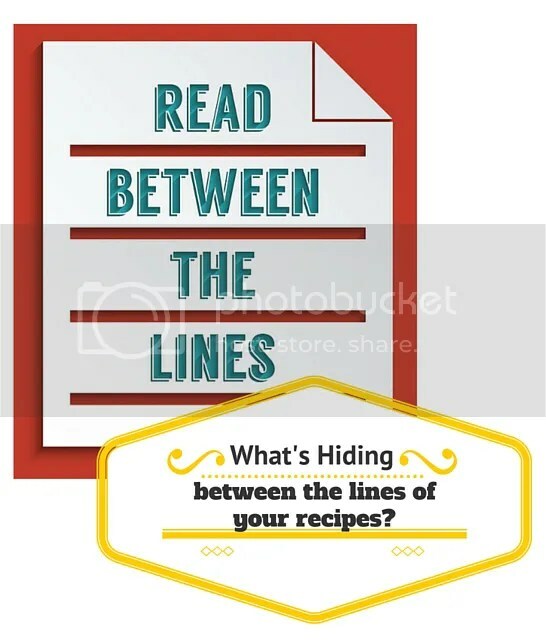 Be sure to read the other posts in this series about information that’s hiding between the lines of a recipe, and how I created this recipe by teasing out between-the-lines-information to meet my tastes and health needs. 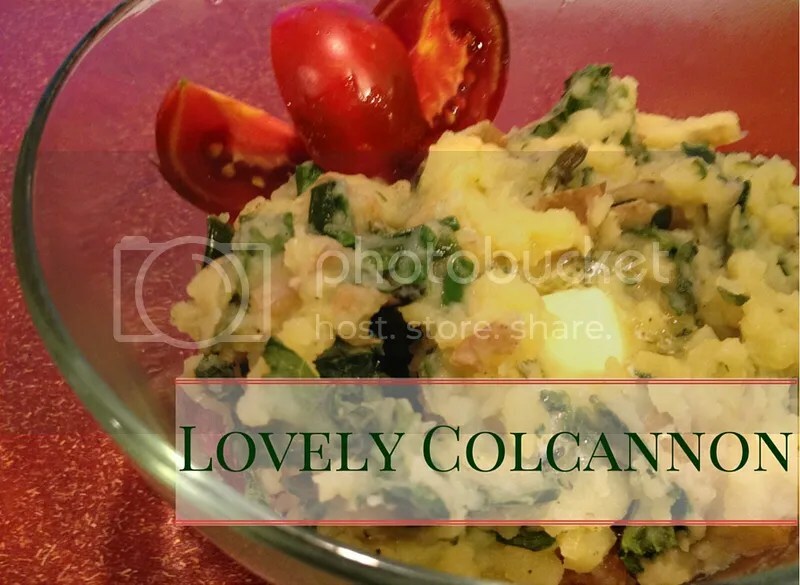 A traditional Irish dish, Colcannon was reserved for special occasions since “few Irish cottagers grew turnips or cabbages.” (1) How interesting since those foods are so common nowadays! Common though they may be, when combined with affordable potatoes you get a lovely dish that is not only budget-minded but also highly nutritious and tasty enough for company. The following recipe for Colcannon caught my eye, no doubt because I’m part Irish, but also because autumn’s cool weather has finally blown in, making a hearty potato dish sound perfect. What’s more, it takes good advantage of cool-weather produce: I have lots of kale and green onions from my garden along with plenty of potatoes in with my CSA share. Reading Between the Lines While making the recipe, however, I noticed how often I was “reading between the lines,” making additions and substitutions based on my health needs (I’m dairy-free), tastes and experience in the kitchen. Another post explained how a lot of a recipe can be missing–as if written in invisible ink between the lines. 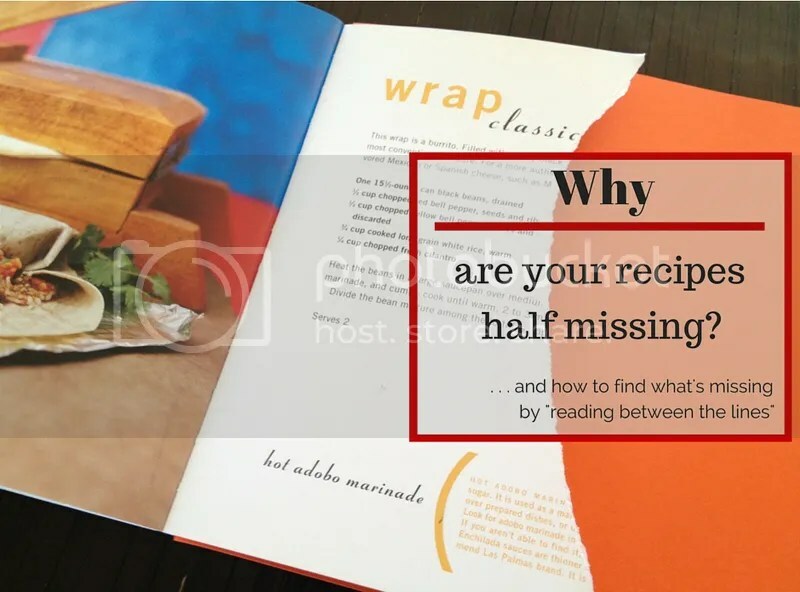 Read on to see how much and what information can be “missing” from a recipe, and how to begin building your knowledge base of trick and tips to make meals that are ever more satisfying for you. Health Boost Interestingly, the modifications above also had the effect of improving the healthfulness of the dish. Nothing against butter, but with 100 calories per tablespoon, it’s helpful to be moderate–and it’s not so very hard to reduce 5-6 Tablespoons to 2-3 Tablespoons. While I eliminated the cream due to a dairy allergy, it also saves a lot on the calorie count. Since butter and cream are the traditional flavor enhancers, however, reducing or eliminating them makes it all the more imperative to use the flavor boosters listed above. Potato skins, besides adding flavor, are loaded with vitamins and minerals, like vitamin B-6, thiamin, niacin and vitamin C, as well as iron, potassium and magnesium (2)-–plenty of reasons to leave them in the dish instead of tossing into the compost bin. Finally, increasing the kale from three cups to four and tripling the green onions also boosts flavor along with nutrients. 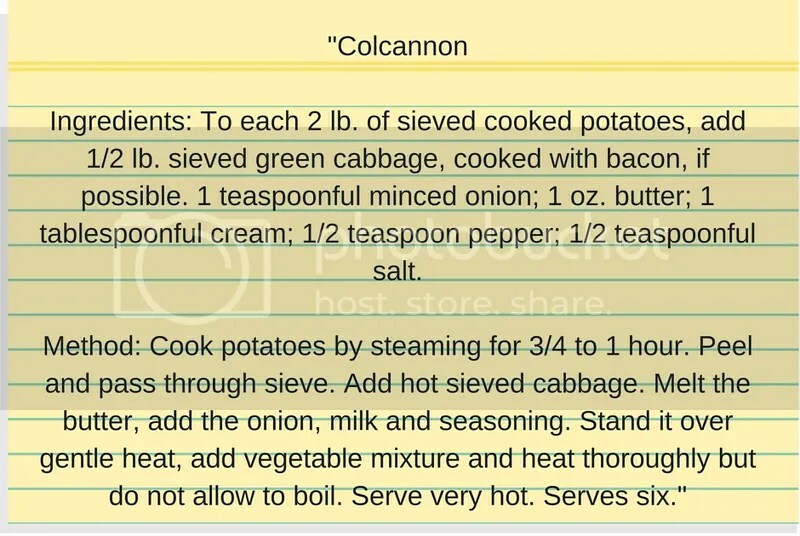 My Recipe for Colcannon See how I used all this information from “reading between the lines” to create my healthier version of Colcannon. 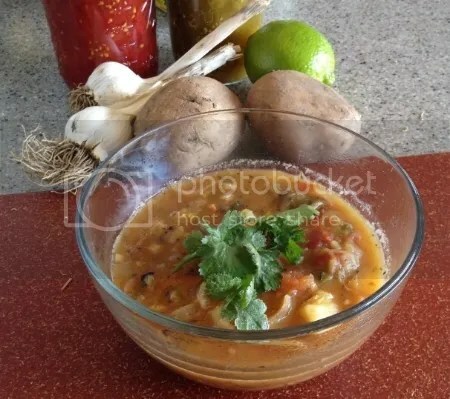 A dish with many uses: Use as a sauce over, e.g., burritos, as a side soup, or as a one-dish meal with the addition of shredded or ground chicken or pork. Plus, it can be made entirely from the pantry, with the exception of the optional cilantro. See the previous post for more about bone broth and the pantry staples used for this chili. In a large saute pan, warm oil over medium-high heat until hot but not smoking. Add onions and saute about 5 to 10 minutes. Over medium high heat, they will brown deeply and almost char in spots. Reduce heat to low and once pan has cooled slightly, add garlic, chiles, cumin and oregano and cook 2-3 more minutes. Remove from heat and reserve. While the onions saute, combine potatoes and bone broth in a soup pot, cover and bring to a boil. Reduce heat and simmer until potatoes are tender but not mushy. Add to cooked potatoes, along with reserved onion mixture. Cover, bring to a boil, then reduce heat and simmer another 5-10 minutes for flavors to meld. In a small mixing bowl, whisk together olive oil and flour, gradually adding water to form a smooth paste. Add to chili, whisking continuously to avoid lumping. Cover and simmer about 5 more minutes until chili is thick and no longer tastes of raw flour. Taste and add more seasonings, if needed. Serve immediately with fresh lime juice and cilantro to taste, if using. 1. Pork Bones I started with an uncured shoulder roast. 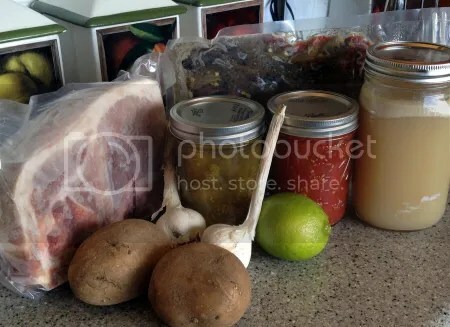 Ham hocks could also be used, but I would avoid cured ham products as that could add a “cured” flavor to the chili that might conflict with the usual pork green chili flavor. I slow cooked the shoulder roast and pulled off the meat for a variety of dishes, saving a little for the chili. After pulling the meat from them, I returned the bones to the slow cooker,along with some of the pan drippings and filled with water to simmer for a bone broth. I strained the broth through a sieve into quart jars and allowed it to chill, so the fat rose to the top where I could skim it off before adding the remaining broth to the soup. The skimmed fat is what I mixed with flour to thicken the soup. 2. 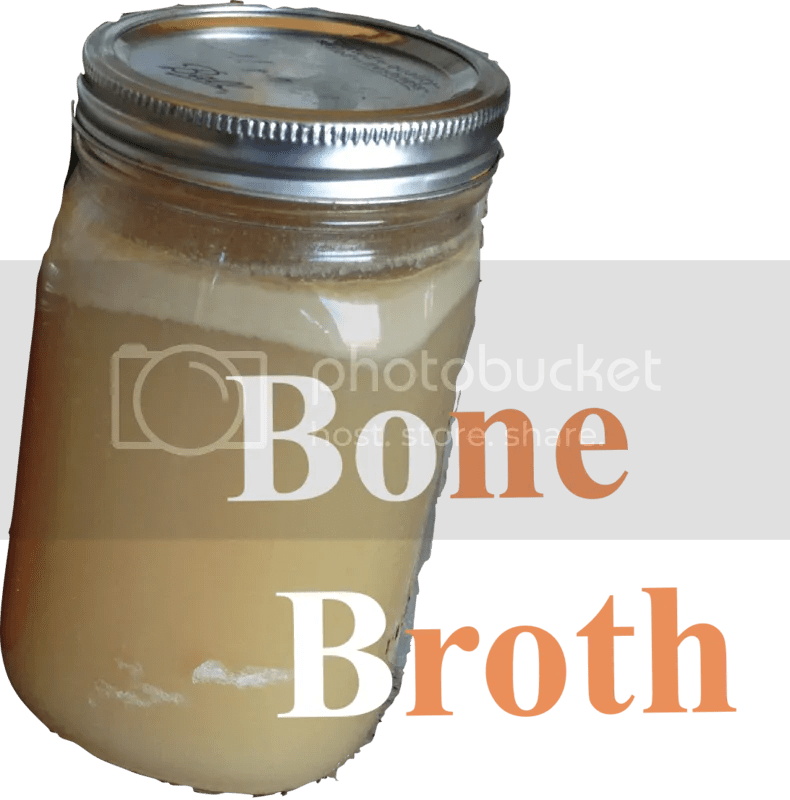 Broth Options You could make this with just a regular pork stock or even a canned broth (or try Pacific Foods’ new bone broth.) The flavor will not be as big, but it will still be fine. 3. Meat–Make It a Meal Any meat from your pork bones can be added to the chili, if desired. Alternatively, shredded chicken can be added. 5. Gluten Free For the whole wheat flour, substitute a combination (half and half) sweet white sorghum and teff flours. 6. Chile Warning!! Depending on the chiles you use, they can be HOT! So add gradually, tasting after each addition, until you know the amount that works for you. If the chili ends up being too hot, it can be served over rice, add chicken to it, top with cheese, etc. Keeping the breast down helps it stay moister. 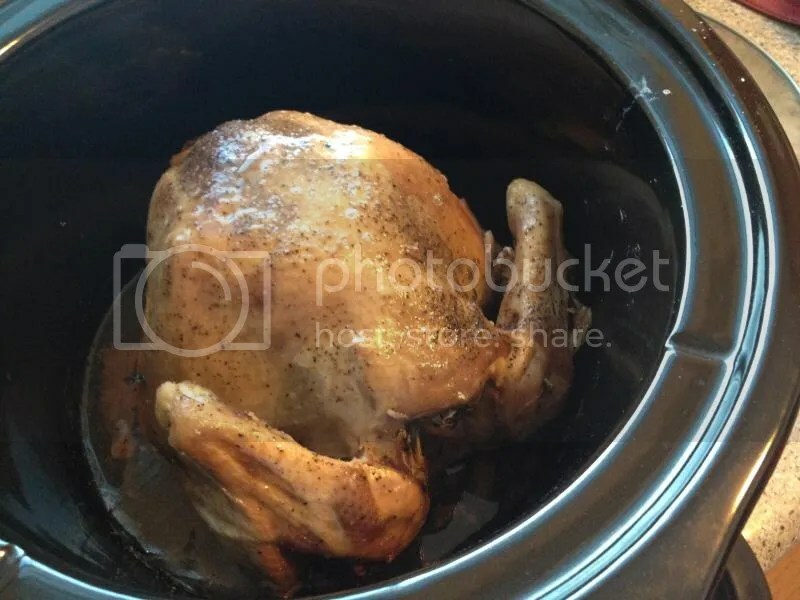 The wide, shallow style slow cooker is better for roasting since it allows more air circulation around the bird, although the tall narrow style can work, too. 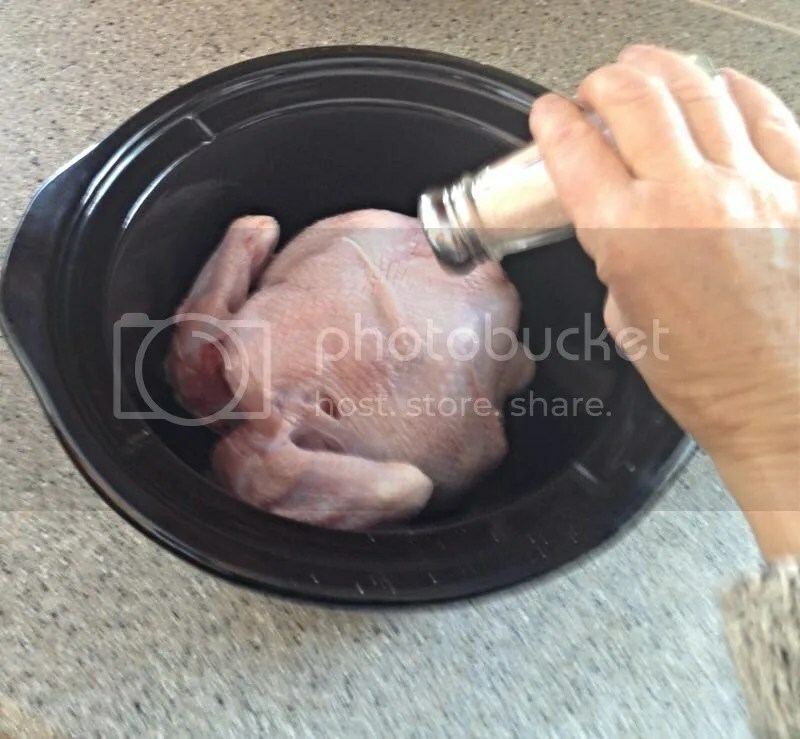 You can be fairly generous with the salt and especially the pepper. If you want, be creative and toss on some herbs or spices, e.g., Herbes de Provence, Italian Herbs, a Moroccan rub . . . . Timing is where things can be a little tricky, because of differences in cookers and bird sizes. 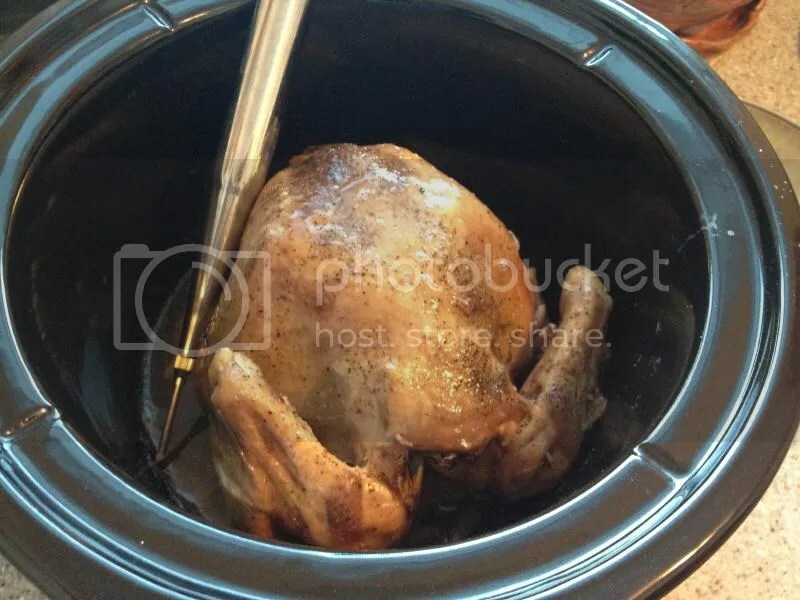 So start monitoring after two hours, until you learn the right timing for your slow cooker and usual bird size. Even covered, the bird browns and crisps fairly well. Now, in an unusual twist, leave the cover off another hour to brown even a little more. Be sure to leave the temperature on high. Step 6: Use the pan juices to make a delicious sauce, e.g., with just a little grainy mustard and Herbes de Provence, maybe a little wine. Try making it in the slow cooker, but if it’s too slow, scrape everything into a small skillet or saucepan. Fair Question: Why not use the oven? 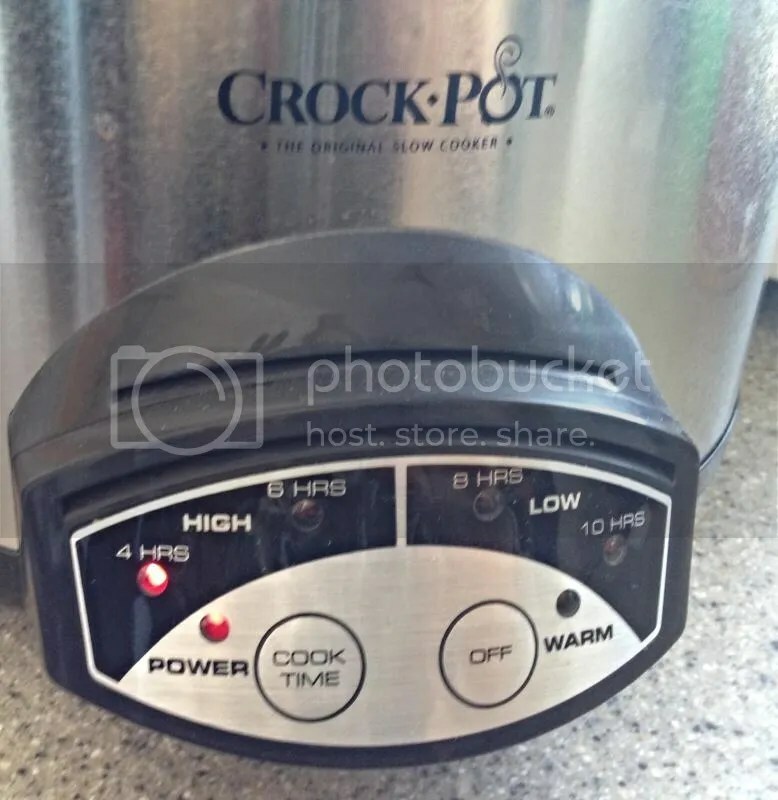 I prefer the slow cooker because of the “tolerance” and “visibility” factors. While an oven doesn’t exactly speed cook foods, the window between not quite done and overdone may be only 10 to 15 minutes. Outside that narrow window, the chicken gets tough and dry, something I’ve experienced plenty of times because I’m not one to stand guard over food. With a slow cooker that window is much longer, maybe 30 to 60 minutes. And even if I go past that window, there’s a good chance the chicken will still be pretty good. It’s hard to ruin a dish completely in a slow cooker unless you completely forget about it. 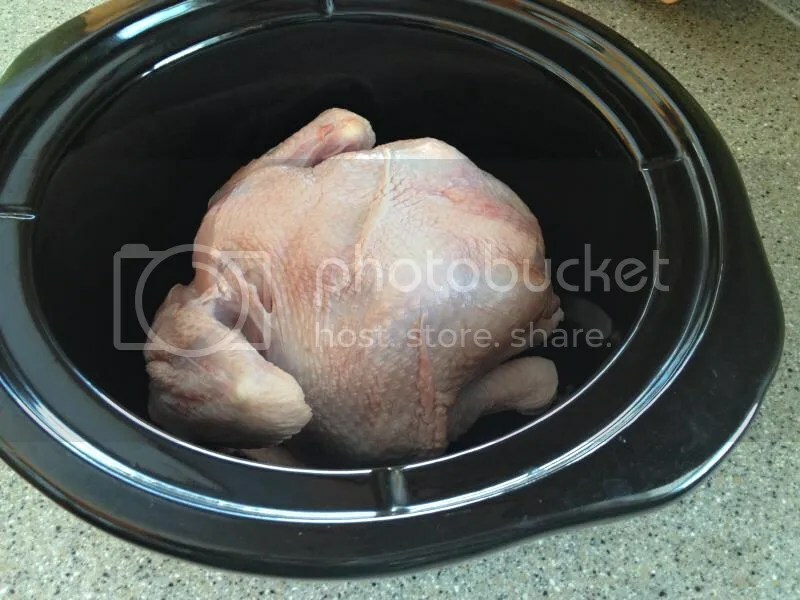 At the same time, it’s easier to monitor a chicken in a slow cooker sitting on the counter than one buried in a hot oven in a heavy pot. Note on Doneness: According to Joy of Cooking, chicken must be cooked to the point where the meat releases clear, not pink, juices when pricked to the bone with a fork. This correlates with an internal temperature of 170 (F) on an instant-read thermometer. However, for the breast meat, doneness is reached at an internal temperature of 160 (F). I usually slice between the thigh and torso of the chicken to see that the juices run clear and the meat is no longer red. Talk about action! And she gets to benefit by having a lot better tool for blending, without having to stumble over the old blender. But what if you’re not ready to give up the old blender completely? Here’s a handy organizer’s tip: store it off site (basement, closet, garage). Attach a note with the date. If you’re living fine without it after a year, you can put it in the Goodwill box without regrets. There are so many neat kitchen tools and gadgets. But unless you have money to spare and don’t mind getting submerged in clutter, keep your plastic in your purse until forcing yourself to answer two key questions. Based on these factors, it doesn’t seem worthwhile to shell out the price of a Vitamix. But I asked one more question that sealed the deal: “Does she juice regularly now?” No, she is just getting started, it turns out. All the more reason to wait on the big, expensive juicer. Commit first to the juicing and see if you can make it a regular habit and if it produces the desired health benefits. 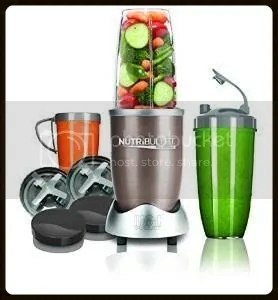 Then assess whether something more than a regular blender is needed–and when you weigh all the factors, especially price, the much less expensive NutriBullet might be the best choice if juicing is the objective. Faced with a really cool product ad, you may not want to make this kind of hard-nosed assessment. You just want the cool tool and want to find a way to justify it. Which is a good way to get a case of buyer’s remorse. That’s why I said, “force” yourself to answer the two key questions above. That way you won’t end up with stuff that ends up being cupboard clutter instead of the valuable tool you hoped for.